Have you a wall or fence that looks bare and needs something as an eye-catching focal point? 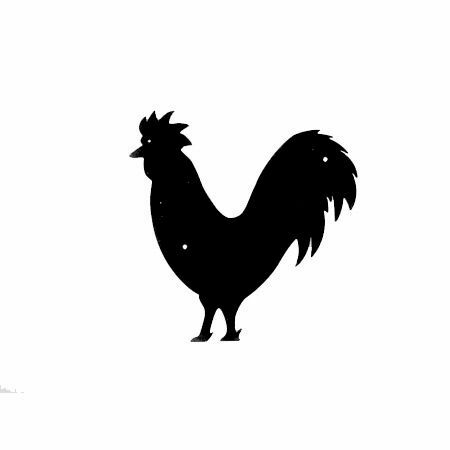 With more people keeping chickens, what could be better than a Cockerel Silhouette to display. Use inside or outside the home. Perhaps a cockerel weathervane may be more suitable.